What Are the Different Types of Small Desserts? 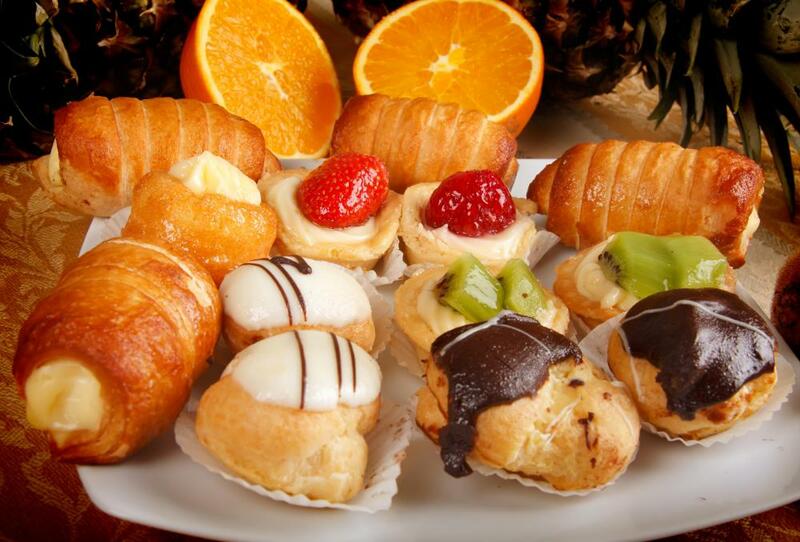 Baked pastries served as small desserts. 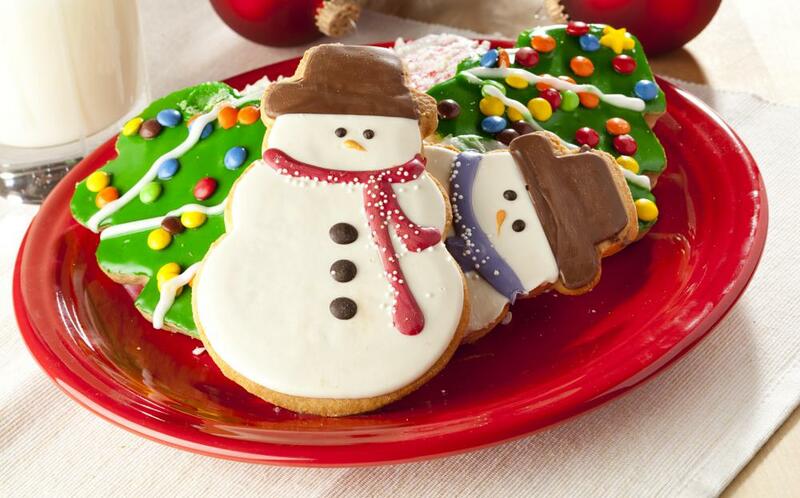 Christmas cookies are a popular type of small dessert. 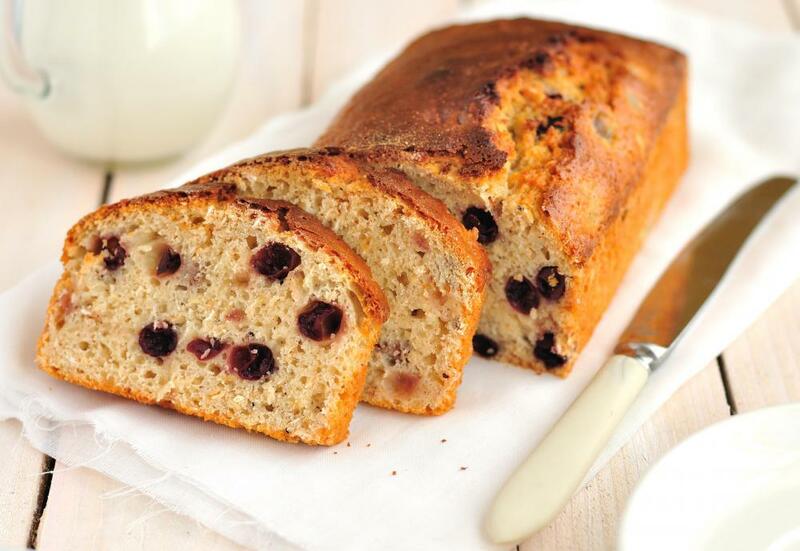 Slices of blueberry bread are perfect to serve as small desserts. 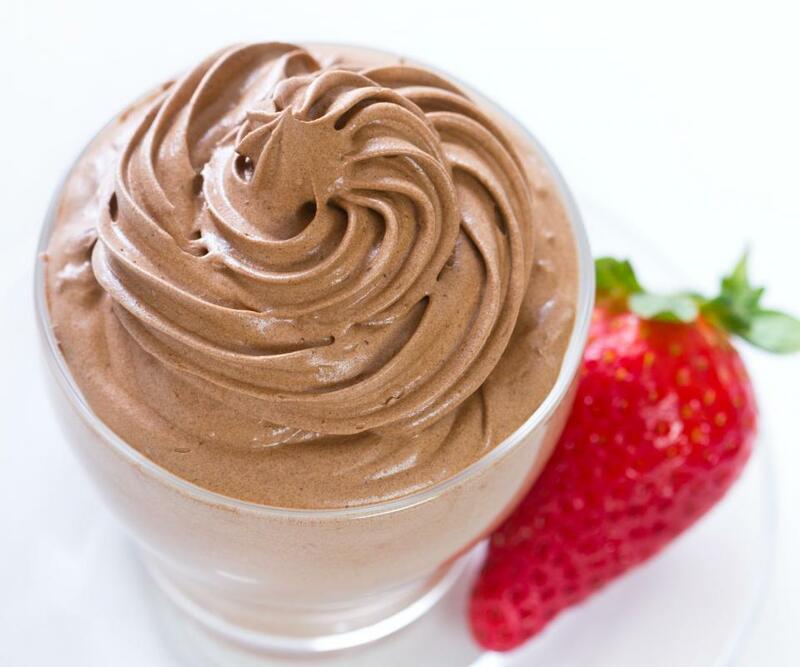 Chocolate mousse is a decadent kind of individual dessert. There are a wide range of favorites that can be made as small desserts, such as cookies, brownies, and baklava. Blueberry tarts and peach puffs can be made for those with a taste for fruit. Individuals who want small desserts without having to bake may consider shot-glass parfaits or chocolate-covered cherries. A popular small dessert in many cultures is cookies. There are also desserts that offer a lot of opportunity for variety in both contents and shape. A person can include ingredients such as chocolate chips, peanut butter, and raisins, and the sweets can be made crispy or soft. They can also be made into shapes such as Christmas trees, hearts, and even numbers to suit various occasions. Shot-glass parfaits are another option for small desserts that provide room for high levels of variety and creativity. A parfait is defined by its layers. For example, crumbled graham crackers may be topped with a cream cheese and vanilla blend, which may be topped with caramel and then whipped cream. The number of layers and what they consist of are up to the creator. By creating these desserts in shot glasses, it keeps the portions tasty but small. Brownies are also small desserts that are popular in some areas. They are usually chocolate and served in square or rectangular shapes. An ingredient that is commonly added either within the brownies or on top are nuts. These desserts are generally prepared in large portions similar to sheet cakes and then cut to the desired size. Individuals who like nuts may want to consider baklava when making small desserts. This is a favorite in places such as Turkey, Greece, and Lebanon. The dessert consists of layers of phyllo dough and a nut, honey, and spice mixture. These are often cut into small, sticky squares or triangles and served with a warm beverage such as coffee or tea. Blueberry mini tarts are a fairly easy option for small desserts. These are generally made by making small cups from dough and pouring in a blueberry filling. Some people use fresh, frozen, or canned blueberries and make their own filling, but others purchase prepared fillings. It should also be noted that other preferred fruits can be used to create mini tarts too. An alternative to tarts are puffs. Peaches and apricots are good fruits to use for these desserts, which are made by baking a puffy pastry. It is then slit open and the chopped fruit, either natural or sweetened with syrup, is inserted into the cavity. The desserts are then topped with whipped cream, making a delicious treat. Chocolate-covered cherries and strawberries are ideal for fresh fruit lovers. Making these simply involves dipping a piece of fruit into melted chocolate. Some people add designs for a creative twist. Others find it fun to have fountains that constantly pour chocolate and to allow each person to dip as she pleases. What Are the Different Types of Shot Glass Desserts? What Are the Different Types of Individual Desserts? What Are the Different Types of Plated Desserts? What Are the Different Types of Birthday Desserts? What Are the Different Types of Finger Desserts? What Are the Different Types of Russian Desserts? What Are the Different Types of Cottage Cheese Desserts?